NASHVILLE, Tenn. -- During sometimes-tearful telephone calls, Franklin, Tenn., artist/instructor Gail McDaniel and her husband Ken have been telling friends and fellow arts professionals that they will be moving to Georgia in late January. The move (to be closer to family) doesn't come easily for Gail and Ken. The watercolorist has worked tirelessly over the past 20 years helping change lives through hands-on teaching and fundraising events. She has taught more than 1,300 students in classes and workshops while raising almost $90,000 for student art supplies through the "Students and Friends of Gail McDaniel Awards". 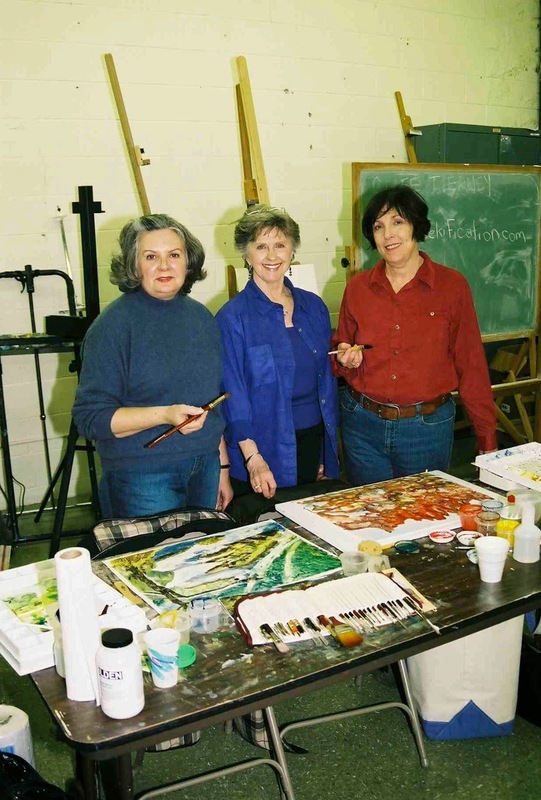 Her watercolor painting classes have been held on a regular basis at the Brentwood United Methodist Church and Plaza Artist Materials in Nashville. Ken has handled all logistical aspects of Gail's career, including marketing, venues, office management, and student registrations. Over the years, the couple have made countless friends and earned the appreciation of noted organizations such as the PENCIL Foundation, CharacterEYES Boutique, and FirstBank. 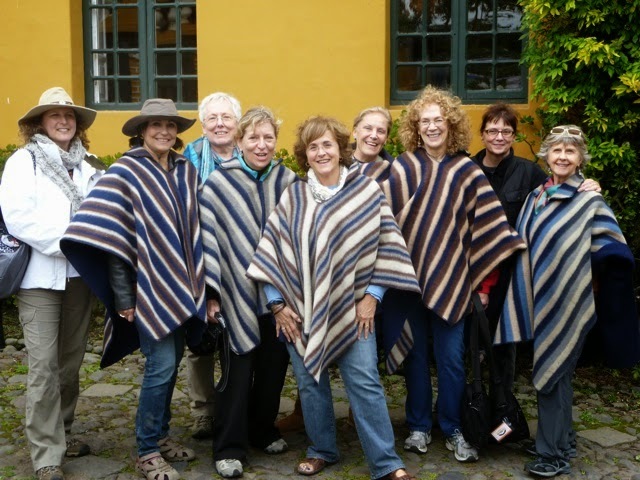 "We are grateful for the many friendships and partnerships," said Gail. "It's been especially rewarding teaching emerging artists here in Middle Tennessee and other parts of the world. I will probably miss that the most." The couple will reside at the Sun City Peachtree residential community in Griffin, Ga. The good news: They plan to spend a lot more time with a son, daughter and four grandchildren, who live nearby. "Franklin, Brentwood and Nashville will always be in our hearts," said Ken. "We will never forget the contributions of those who shared our vision to support arts education. We've met and worked with so many wonderful people." * Training more than 1,300 different artists from 36 different states (including Alaska and Hawaii), the District of Columbia, Australia, Brazil, Canada, Guatemala, Japan, Mexico, the Philippines and South Korea. She has taught 11 workshops at historic Ghost Ranch in New Mexico, a landmark where the late Georgia O’Keefe lived and painted. * Raising almost $90,000 for the arts in area public schools through the "Students and Friends of Gail McDaniel Awards". 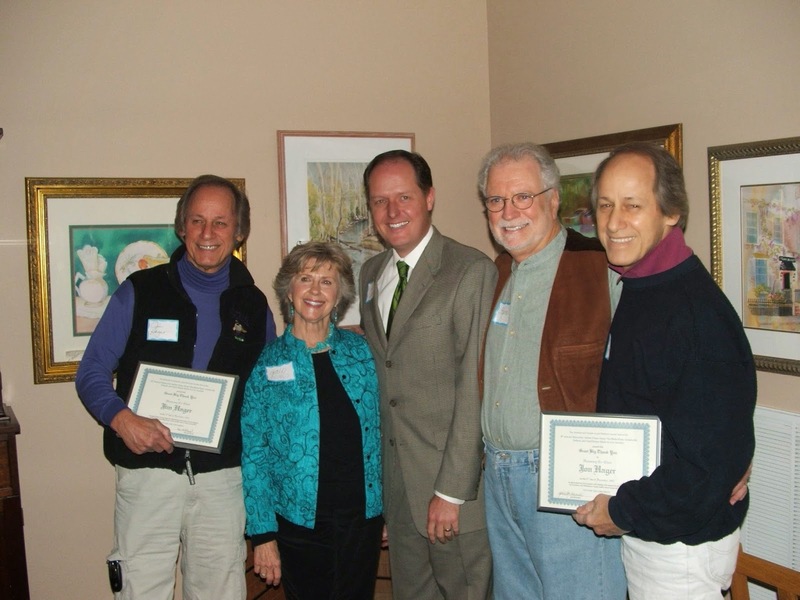 The fund-raising effort earned McDaniel and Ken a nomination in the "volunteer innovator" category of the 2009 Mary Catherine Strobel Award. In 2012, she was named the PENCIL Foundation's "Volunteer of the Year". * Organizing and hosting fund-raising events such as the "Chase Away The Blahs Party Artistically" benefiting school children in their Franklin home and the "Building Bridges Through Art" exhibition at CharacterEYES Boutique benefiting Bridges Domestic Violence Center. * Receiving an award for "Excellence in Community Service" from the Travelers Rest Chapter of the National Society of the Daughters of the American Revolution; being inducted into the Cave City, Ky., Hall of Fame; and being named (as an eighth generation Kentuckian) to the Honorable Order of Kentucky Colonels as one of "Kentucky's ambassadors of good will and fellowship around the world." 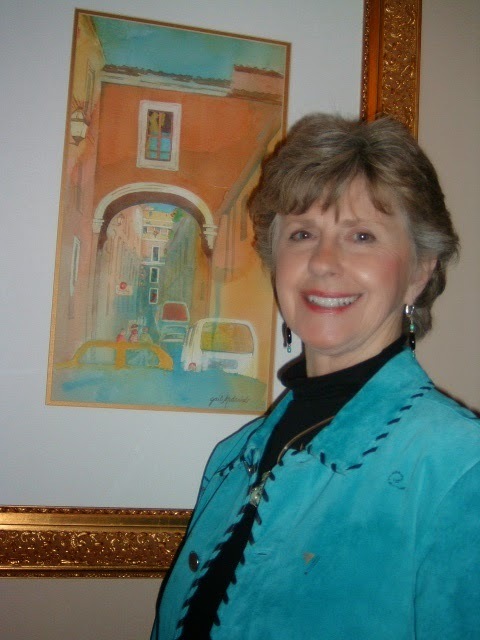 * Gaining international notoriety in 2001 when she was named an associate member of the Winsor & Newton Creative Artist Network in London, England, and invited by directors of the "Art in Provence" program to conduct an eight-day watercolor workshop in Dieulefit, France. * Studying under 38 noted art instructors to help build her reputation as Middle Tennessee's top artist/instructor. * Accepting a commission to paint a family landmark for former Gov. Louie B. Nunn. Other commissions have included painting the invitation cover for "A Little Night of Music" starring LeAnn Rimes; 13 pieces for the annual Nashville Scene N-Focus social calendar; and a promotional streetscape of four homes for Newmark Homes and five other paintings for the Nashville Home Builders Association/SunTrust Bank 2001 "Parade of Homes." * Showcasing her original paintings at 55 solo exhibitions, including the Brentwood Public Library, the Puffy Muffin, and "Artlightenment". * Serving as a member of the arts faculty of Cheekwood Botanical Garden & Museum of Art in Nashville, teaching weekly art classes. * Creating and painting the design for the theme poster and t-shirt for the Nashville Symphony’s "Italian Street Fair" two years in a row. "We've had a great time, and I couldn't be more thankful," Gail added. "I plan to continue painting, but most of the scenes will be from Georgia." For more information about Gail or to see her work, visit www.GailMcDanielArt.com.